Provide comfort for the family of Debra Myrick with a meaningful gesture of sympathy. Debra Sue Myrick, age 67, Pleasanton, Kansas passed away on Friday March 29, 2019 at her rural Pleasanton home. She was born at Beattyville, Kentucky on January 13, 1952 the daughter of Rex and Anna Durbin Tincher. She worked in the construction industry as a laborer. She was a member of the Laborer''s Union Local #1290. Debra worked on the road with David Allen Coe for two years. She also worked as a para and in later years started ranching. Debra met Shawn Myrick in June of 1985. They were married on September 30, 1988. She enjoyed, gardening, canning, and fishing. She had an interest in homeopathic medicine and glass etching. She was a member of the Children of God. She was preceded in death by her parents and three siblings: Kevin, Becky and Patricia. Debra is survived by her husband Shawn, two sons; Skylar Myrick and wife Halley and Nathan Blackburn and wife Summer; a daughter, Shannon Sturgil and husband Brian; and siblings: Rex, Johnny, Joe, Tim, Paul, Patrick, Sandy, Kelly and Tina. Service will be held 6 p.m. Tuesday April, 9, 2019 at the Schneider Funeral Home and Crematory, Pleasanton Chapel. Visitation will be held from 4:30 to service time. Contributions are suggested to St. Jude''s Childrens Hospital. Online condolences for the family can be left at www.schneiderfunerals.com. 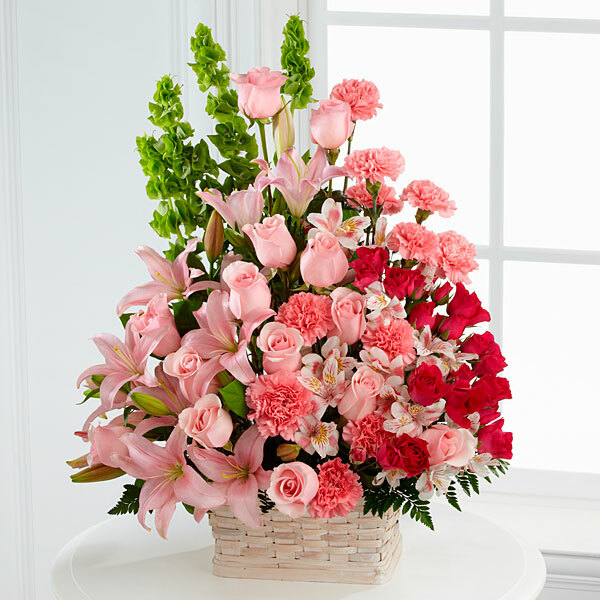 To send flowers in memory of Debra Sue Myrick, please visit our Heartfelt Sympathies Store. Provide comfort for the family of Debra Sue Myrick by sending flowers. We met Debra and Shawn when their new cows jumped the fence and came for a visit. We knew right off that they were thoughtful and kind and a whole lot of fun. Debra's light shown so brightly. We are sad to hear that she's gone -- she will be missed. Our heart goes out to her family. 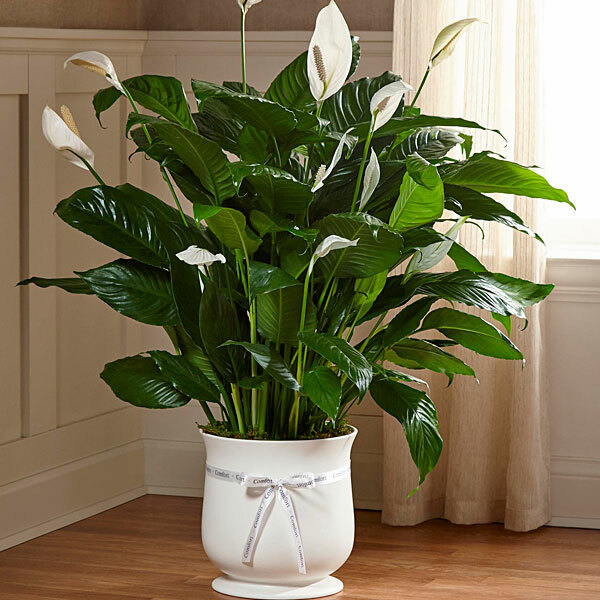 Heartfelt Sympathies Store purchased the The FTD Comfort Planter for the family of Debra Myrick. Heartfelt Sympathies Store purchased flowers for the family of Debra Myrick.